Phyllis Hahn, 69, of Yorktown passed away Thurs. Jan. 31, 2019. She was born Oct. 10, 1949 in Raymondville, TX to the late Kenneth and Joy Heath Heasley. Phyllis was a member of the First United Methodist Church and the DeWitt County Retired Teachers Association. She enjoyed sewing, baking especially pies and cookies, gardening, playing Bridge, spending time with her chickens, and Barkley her dog. Her most treasured time was spent with her granddaughter Hannah, who she was affectionately known by as “Baba.” Together they would collect the chicken eggs and sneak snacks and candy even if they were not suppose too. Phyllis retired from teaching elementary school after 37 years. 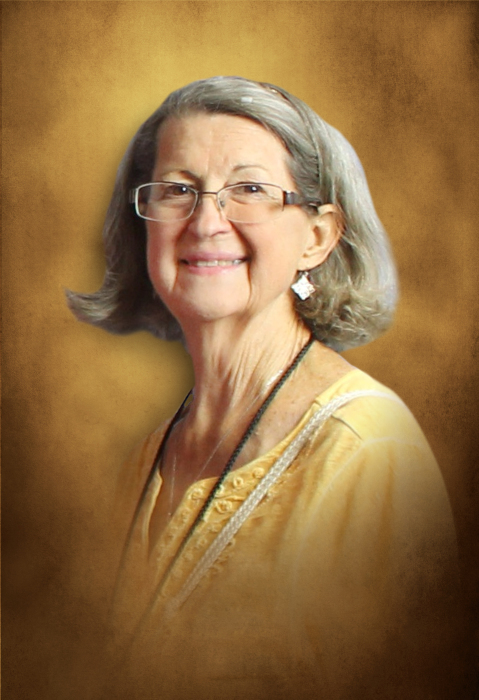 During her years of teaching, she impacted the lives of many students and co-workers. She was very passionate about educating young minds and helping to prepare them for their future. After retirement, she volunteered in the elementary library to read to the young ones as she felt that was a very important part of their education. She will be greatly missed by many family, friends, and former students. She is survived by daughters Mandy Hahn (Matt Carlsen) and Laura (Jagger) Zimmermann, granddaughter Hannah Zimmermann, and brother Randy (Tracy) Heasley. She is preceded in death by her parents, husband Jerry Hahn Jr. and sister Sue Young. Visitation will be 5-7 pm Sun. Feb. 3, 2019 at Massey Funeral Home. Funeral service will be at 11 am Mon. Feb. 4, 2019 at First United Methodist Church. Interment to follow at Holy Cross Catholic Cemetery. Memorials may be given to First United Methodist Church, Keep Yorktown Beautiful or donor’s choice. Pallbearers will be Mark Knobles, David Audilet, Steven Hoefling, Kevin Heath, Troy Heath and Chris Neinast. Honorary pallbearers Jagger Zimmermann, Matt Carlsen, Daniel Villarreal, Nathan Neinast, Jeff Hahn, Stuart Ideus and Tuesday Bridge Group.